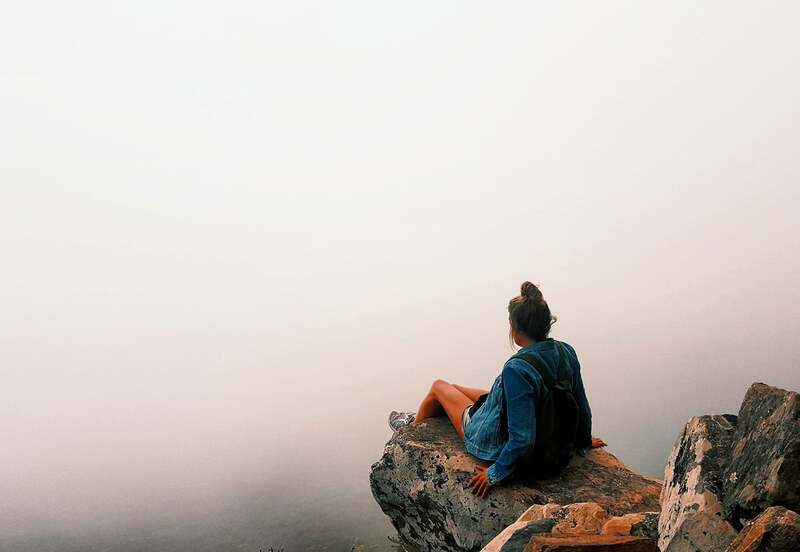 The following is a detailed guide to backpacking Cape Town—The Mother City—in South Africa. Published on The Broke Backpacker. Photos by: me with links to my Instagram. Give me a follow! Comments and shares are always appreciated.